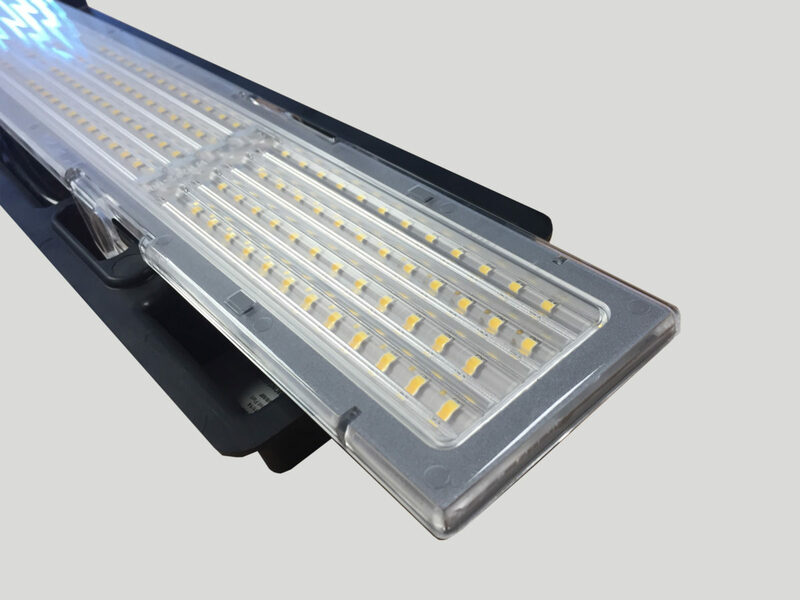 LED retrofit light unit for popular subway lighting systems. 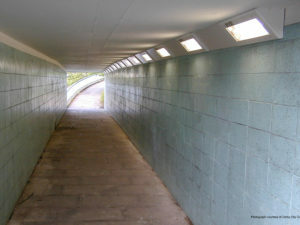 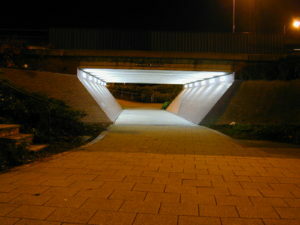 Simmonsigns have developed a high quality range of LED retrofit adaptor brackets for popular subway lighting systems. 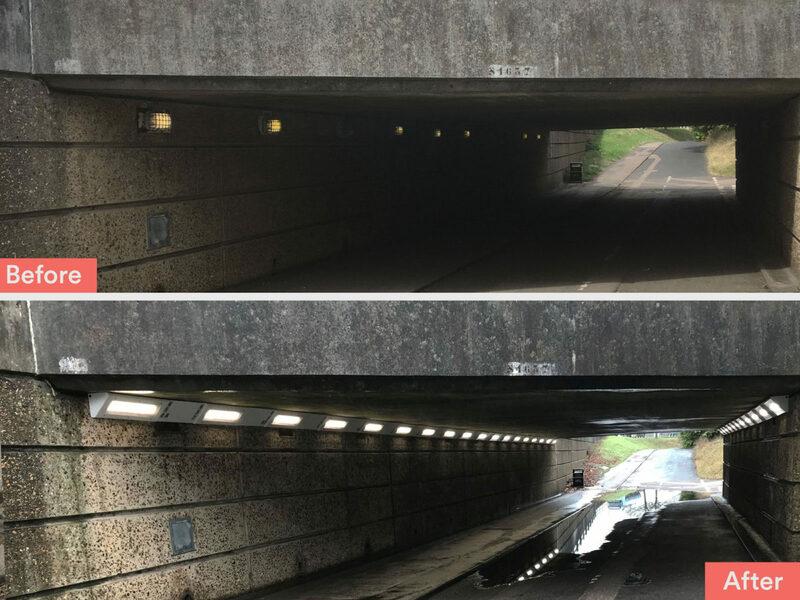 The new retro fit solutions will now provide more light to these areas at a lower cost. 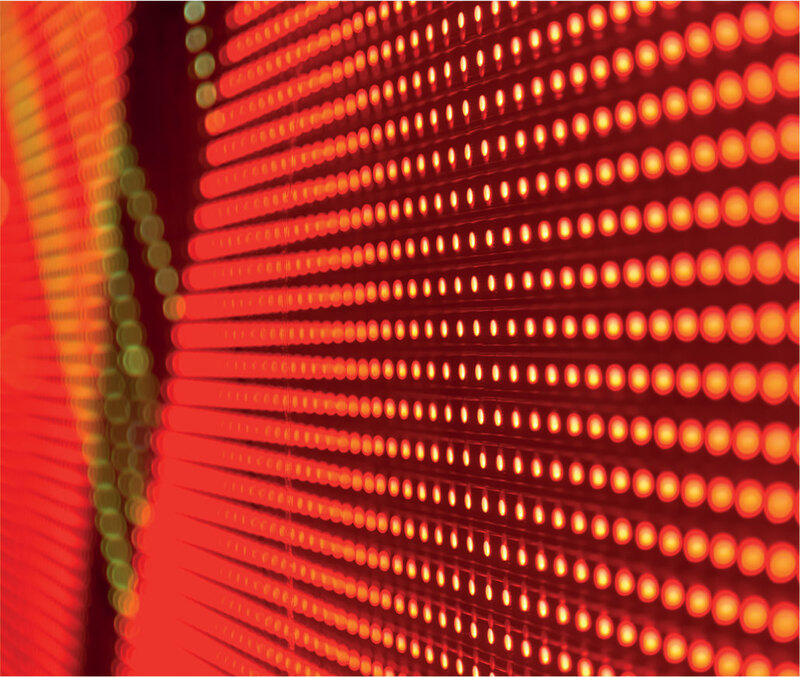 LED arrays can be easily exchanged for future improved, lower power units using its simple “click fit” installation. 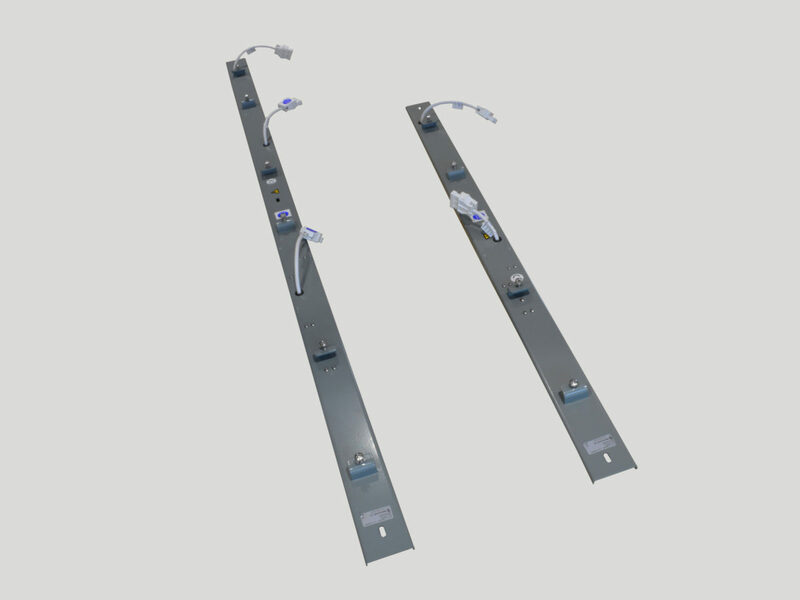 The SAFE-WAY is ideal where high resistance to vandalism is required or where access to the unit is a security issue. 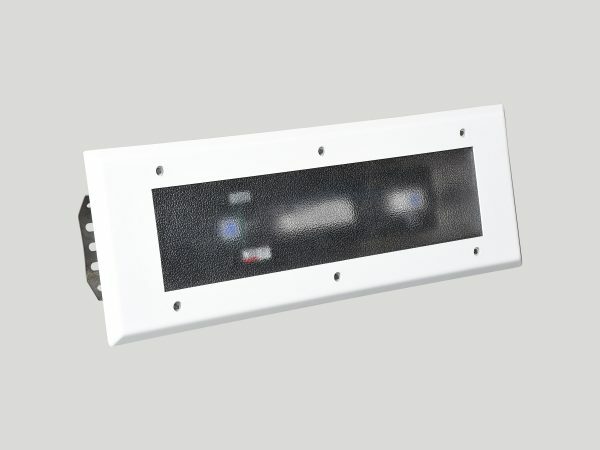 Utilising the same construction and features of the successful SAFE-WAY urban lighting system, the HERMIT is an ideal replacement for units fitting into existing ceiling or wall recesses.